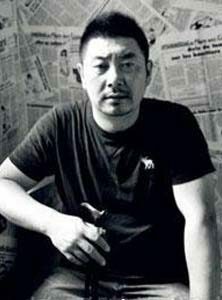 Yang Tao was born in 1970 in Taiyuan, China. 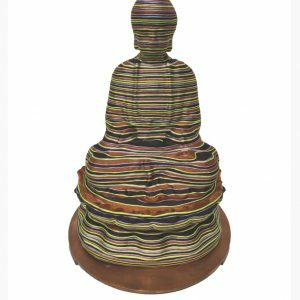 With a broad and multifaceted artistic appraoch, his artworks include sculptures, photos, paintings and artistic installations. 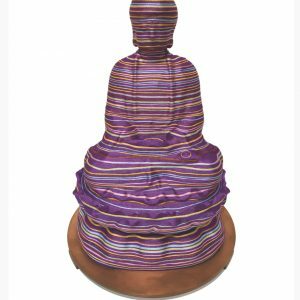 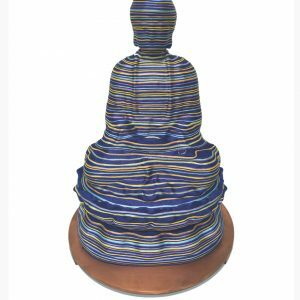 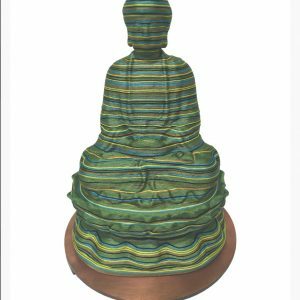 The ‘Parallel Meditation’ series consists of colourful threads winding bronze buddha sculptures. 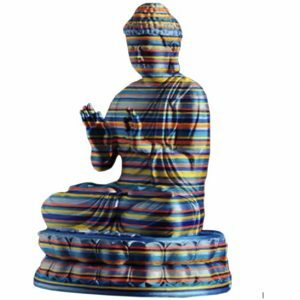 giving them a contemporary and ethereal 3D effect.